We use the best innovative products on the market to ensure that our detailing service is second to none. 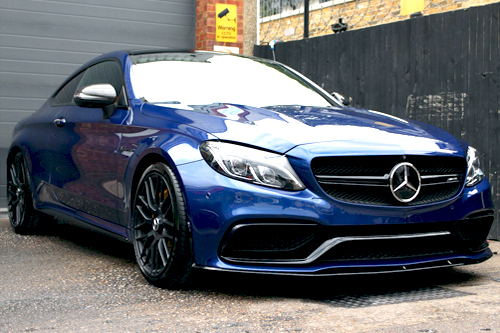 Our detailing service restores the lustre of your paintwork. Getting that perfect detail is what motivates us. By keeping your car detailed regularly you get rid of all the nasty road contaminants such as salt and dirt which devalues your vehicles value. 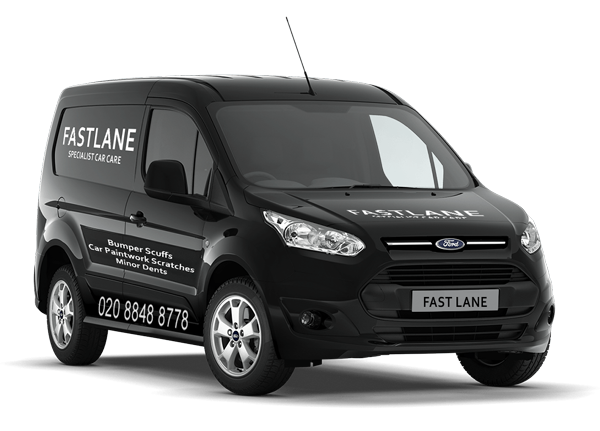 The Fast Lane detail service, was developed to give our clients vehicles a high end distinguished look that can be appreciated by all car enthusiasts. Our exclusive detailing services offer the full spectrum of treatments for the restoration, enhancement, preservation and ongoing maintenance of your vehicle.